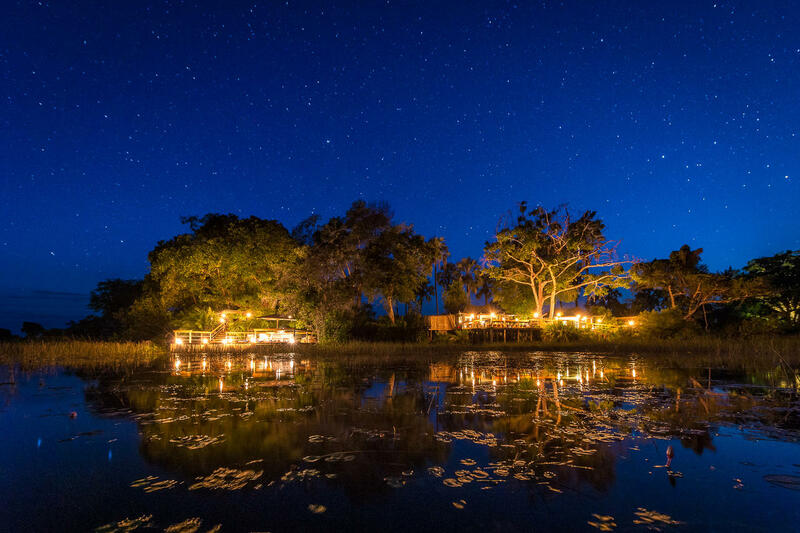 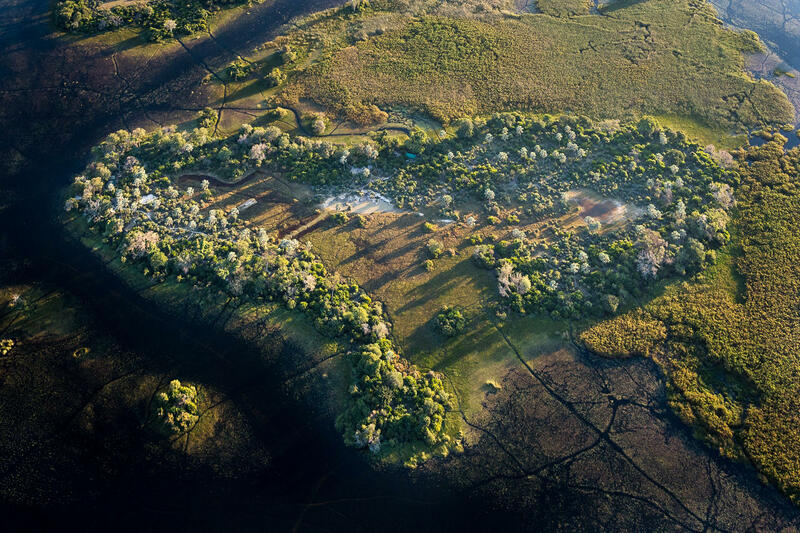 Nestled on a remote heart-shaped island in the private Jao Concession, Pelo Camp offers its guests the classic Delta experience. 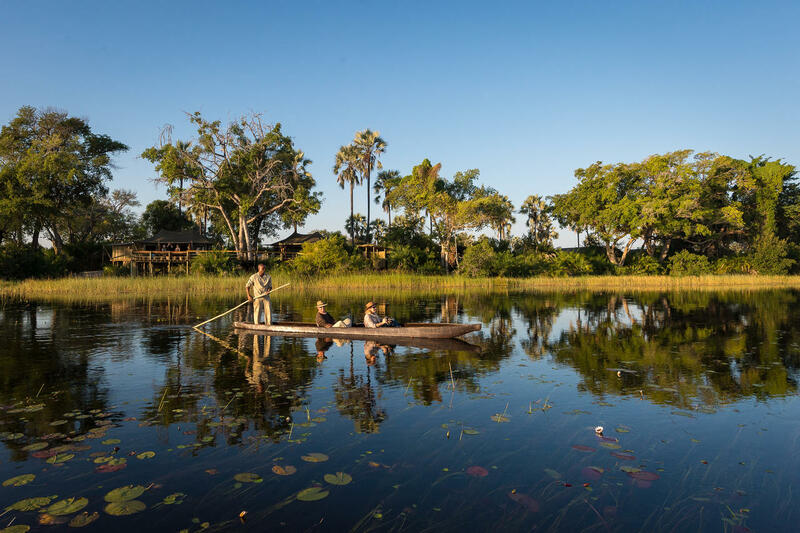 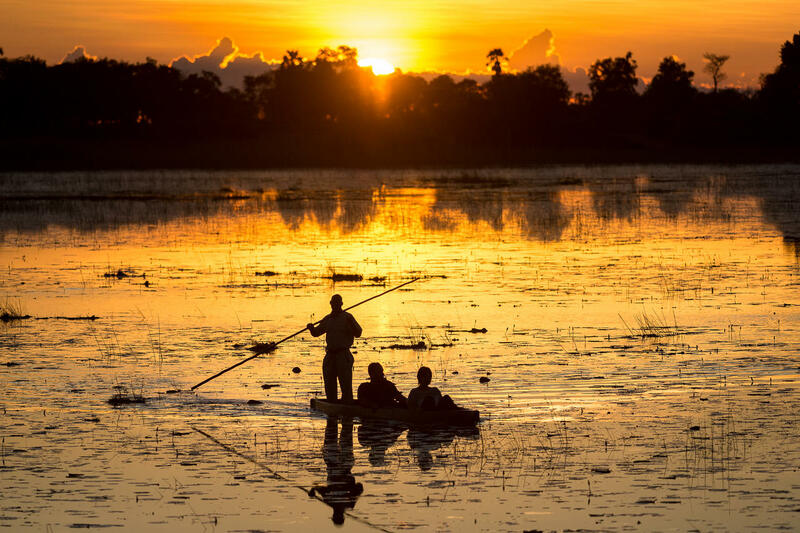 You’ll go on nature walks, fishing and boating excursions, and navigate the surrounding waterways the traditional way in a dugout canoe known as a ‘mokoro’. 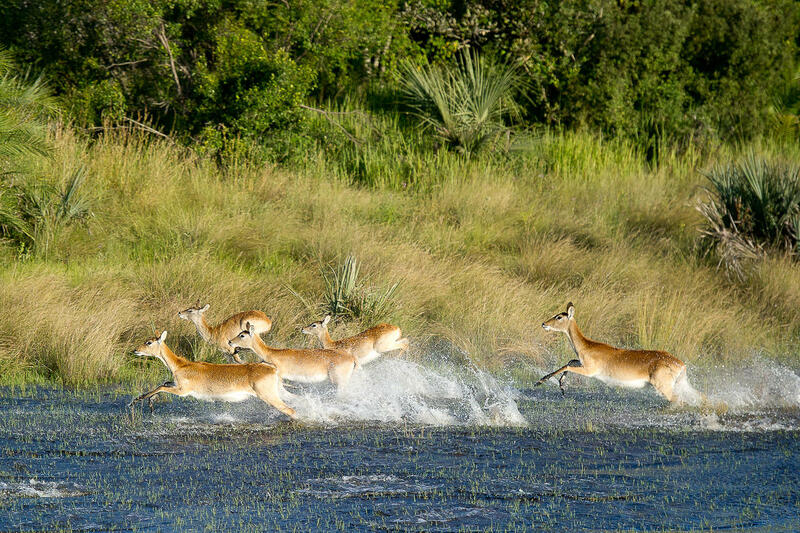 As you explore you’ll enjoy fantastic encounters with a variety of species, including sitatunga antelope, red lechwe, impala, crocodile, buffalo and a vast array of birds. 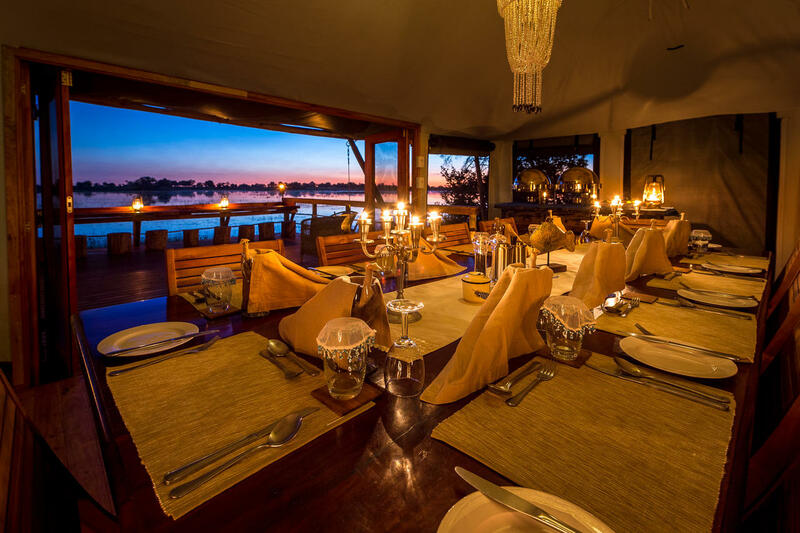 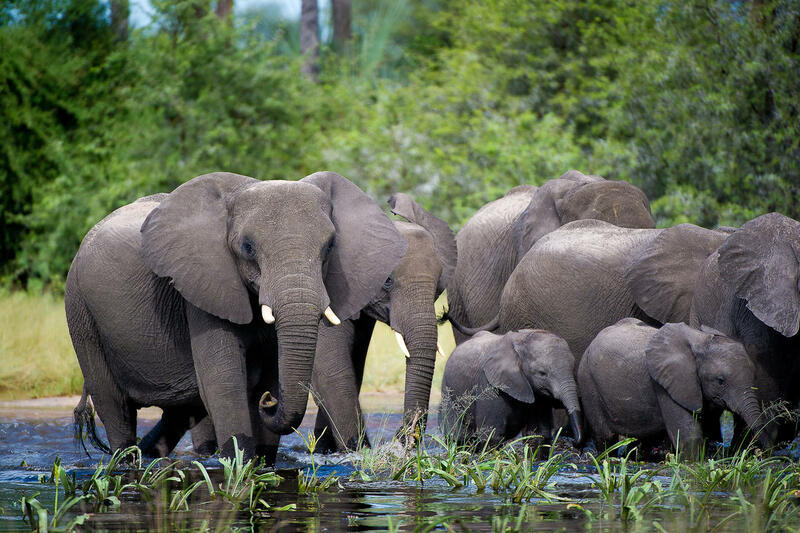 From the comfort of camp you’ll often observe hippos and elephants wading in the waters before you. 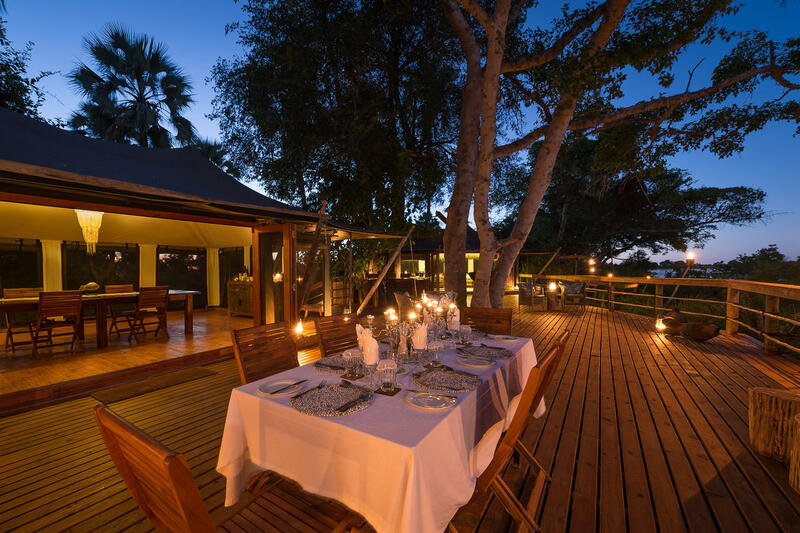 Wildlife viewing at Pelo is always unobtrusive, allowing guests to truly feel at one with the surrounding wilderness. 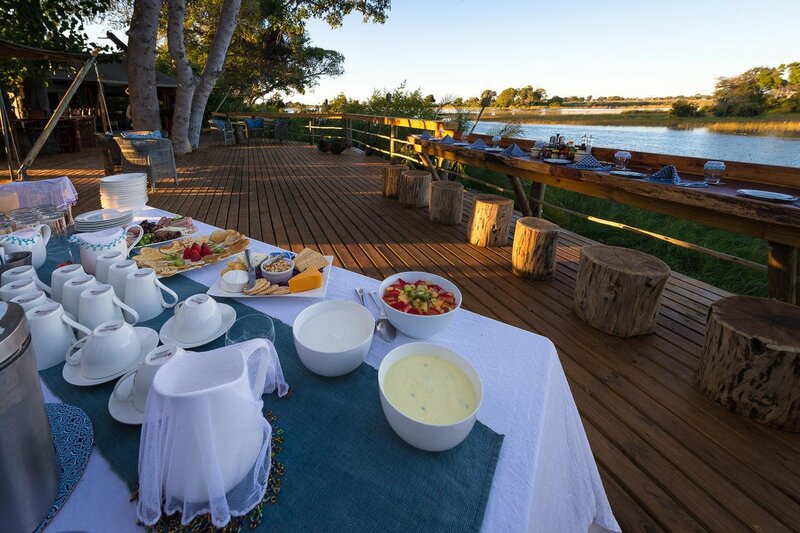 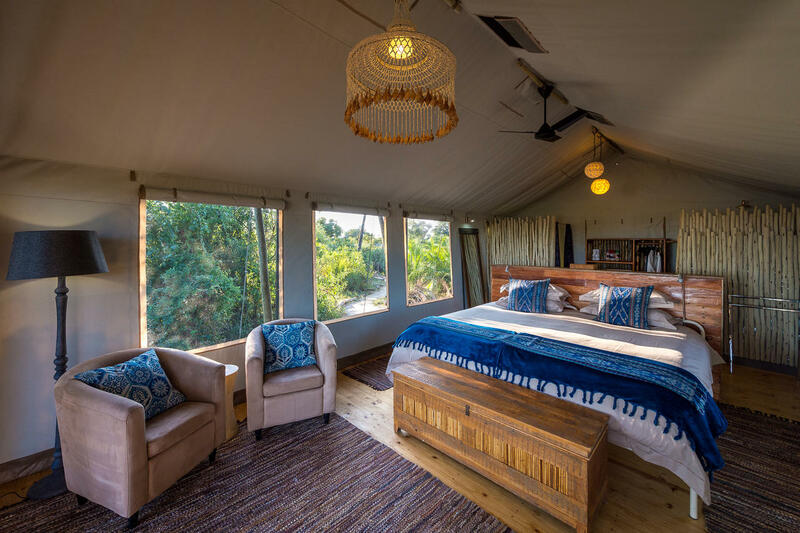 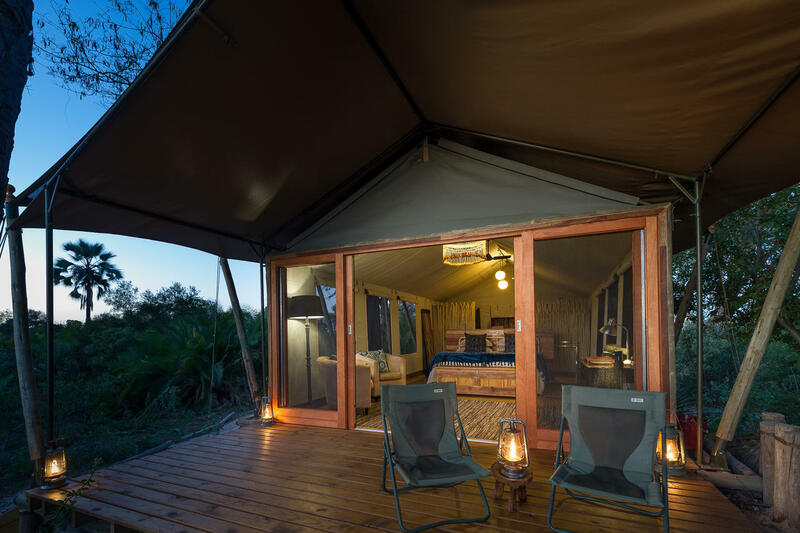 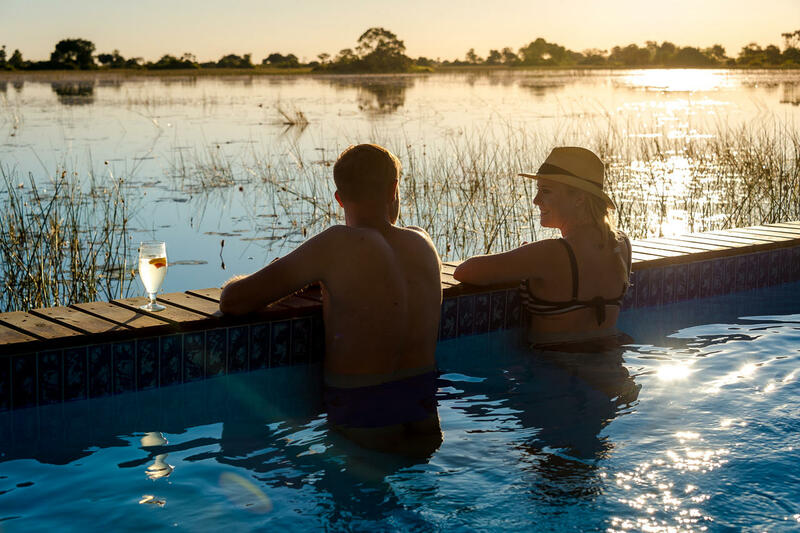 Accommodation consists of just five intimate guest tents, each comfortably fitted with en suite bathrooms, indoor and outdoor showers, and a covered front veranda. 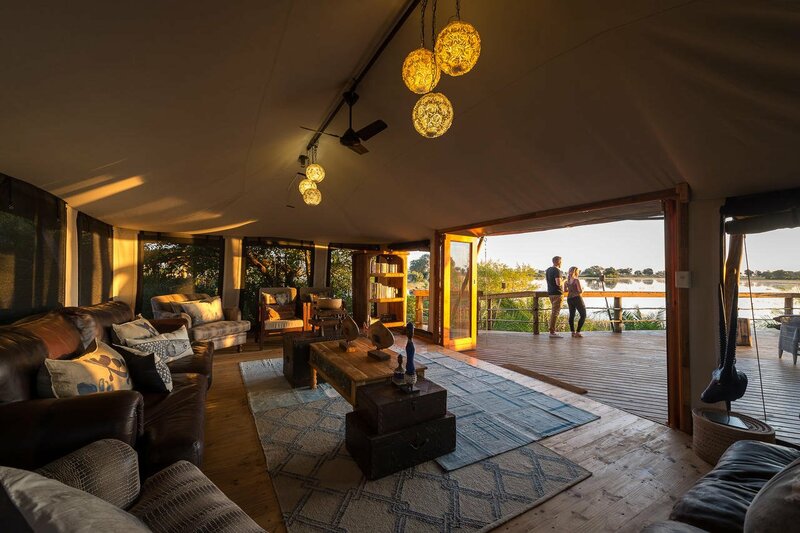 The tented dining and lounge areas, shaded by date palms, jackalberry and mahogany trees, provide a cosy place to relax and socialise, whilst the outdoor boma area and raised lookout deck is the perfect spot for a sundowner.